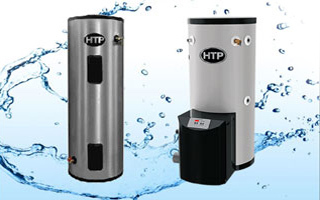 HTP’s residential space heating boilers provide ultimate comfort and the best overall efficiency ratings while keeping maintenance and operating costs to a minimum. With an HTP high efficiency boiler you can achieve the heat your family needs while also saving money and energy. Unlike traditional boilers our high efficiency boilers modulate which allows the boiler to run longer and at lower firing rates while maintaining the desired temperate for your home. This improves efficiency and saves energy. 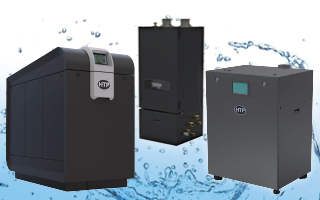 HTP’s high efficiency commercial boilers provide greater energy savings while also protecting the environment by reducing greenhouse gas emissions. Almost half of business energy bills can be attributed to heating and cooling. 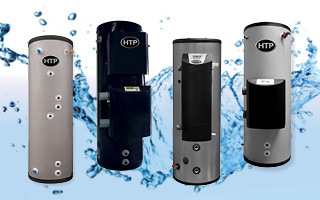 High efficiency commercial boilers have higher thermal efficiency ratings than standard boilers. Specifically, condensing boilers extract heat from flue gas moisture, making them highly efficient. Along with higher thermal efficiency ratings, high efficiency commercial boilers provide a maximum payback on fuel savings. The cost of fuel in some areas has increased almost 40% in just one year. With a high efficiency commercial has boiler you can save more money. When it’s time to buy a new boiler, choosing the correct size and model is an important step in making sure that you receive satisfactory heating. Over sizing is a common mistake, which can result in inefficiencies and costly installations. Over-sized heating equipment often creates uncomfortable and large temperature swings in the house. Home improvements, such as new efficient windows, insulation and weather stripping help to make a home more efficient and reduce loss of heat in the winter, which should allow you to install smaller systems while remaining comfortable. 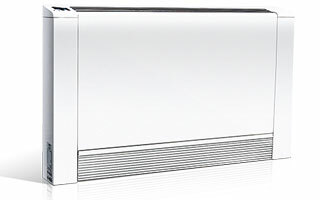 Boiler capacity is measured in BTUs – British Thermal Units. BTUs represent that amount of energy required to increase the temperature of one pound of water by one degree Fahrenheit. You typically need about 50 BTU per square foot of interior space in a cold climate, 35 BTU per square foot in a moderate climate, and 20 BTU per square foot in a hot climate. 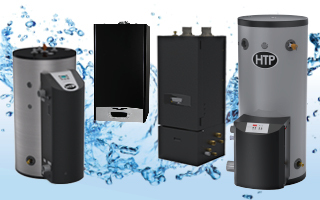 Our residential boilers range from 55,000 BTUs to 399,000 BTUs. Units with a BTU capacity greater than 399,000 BTUs can be found in our commercial boiler section. 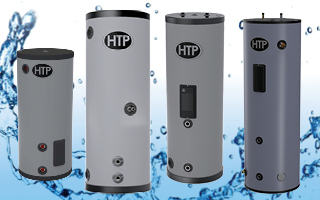 HTP provides space heating accessory options to make your space heating installations quick and efficient. The PolyPro Vent System allows for easy conversion to high efficiency venting materials through existing chimney outlets. The Quick Zone Manifold System cuts installation time up to 75% by streamlining everything from bidding to start up. The accessories allow for a smoother buying and installing process for your space heating needs.